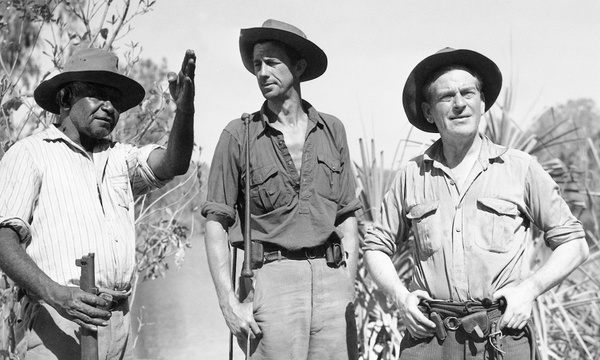 Friends of the National Film and Sound Archive presents stories that celebrate film. NFSA friends and CMAG members free, or by gold coin donation. When television arrived in 1956 it caused profound social change and introduced Australians to a new world of entertainment with series imported from the USA and elsewhere. Superman, Maverick, the Mickey Mouse Club, Bilko, Wyatt Earp, I Love Lucy and endless other series were part of a rich black-and-white universe that captivated us, a world far removed from today's big-screen colour experience. 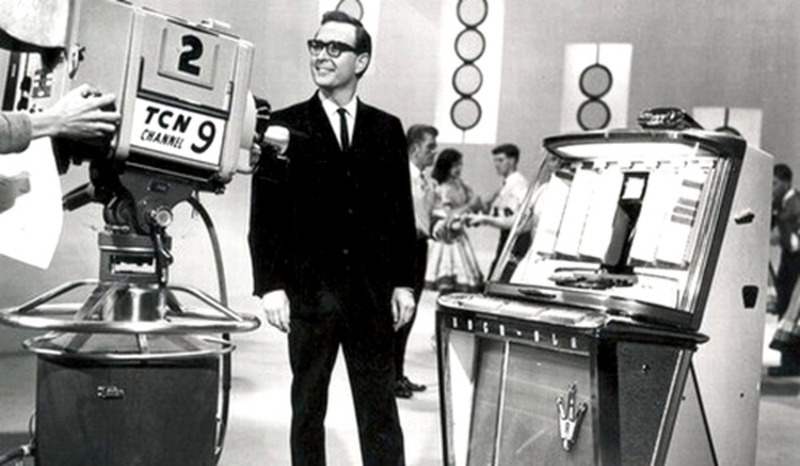 We will be recalling and celebrating television of the 1950s and 1960s, and our first program will be a surprise! Stay tuned!